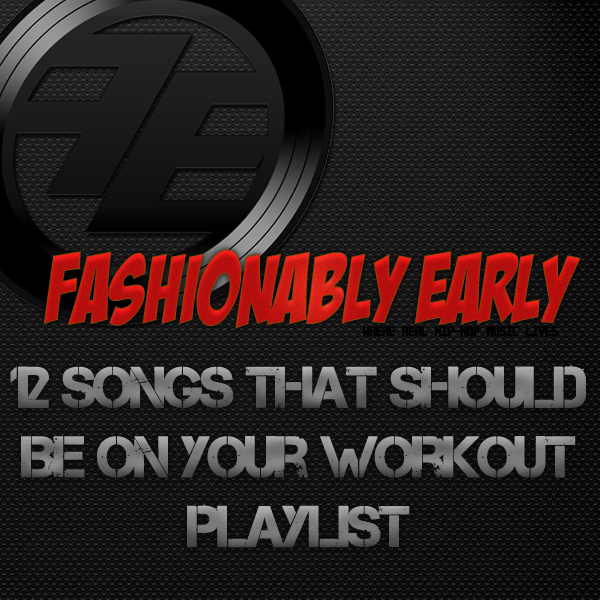 Well, after dropping part one and part two of my ‘songs you slept on this year’ series last year and also my top ten albums & mixtapes lists, I am back with a new list that should help out your performance in the gymnasium or at your point of fitness activity. This isn’t going to be the sterotypical list full of tracks like ‘Till I Collapse by Eminem; like always I will try and introduce to you guys to some new songs. Most of these songs are on the newer side, but there are a few gems from the past few years on here that I’m throwing on here. I’ll try not to over saturate you with Young Chop produced tracks or Ace Hood songs in general, but no promises. If you have utter faith in my music selection and want to download the whole list of songs without looking at them, click here to accomplish that. Otherwise, each page has each song with a stream and two separate download links for your listening and/or downloading pleasure.